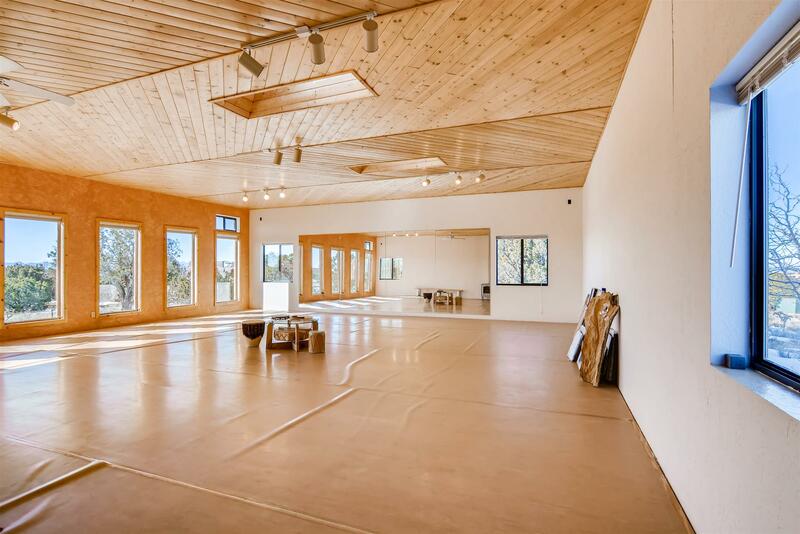 It’s not very often that we come across a residential real estate offering that comes with a 1,000 square foot dance studio! If this is what you’ve been looking for, check out this charming passive solar home in Eldorado. 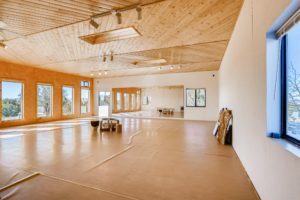 With classic Santa Fe style touches including Saltillo tile floors, beamed ceilings, and wood accents throughout, this residence comes with new sto stucco and a new roof installed in 2013. 3 bedrooms, 2 bathrooms, 2,364 square feet on 1.65 acres. Offered at $375,000.